As Space Week launches today, Thursday 4 October 2018, it is the perfect chance to sing one of the exciting free songs from the Everybody Sing Song Bank. ‘Out of This World’ takes you on a journey to explore the galaxy inspired by the pioneering women and men who have led the way. The song comes with two episodes of the the Everybody Sing Podcast, including a whole episode with percussion ideas to get you drumming along with the song. Joining a stellar line up of fantastic musicians at the Music for Youth Proms 2018 this November, Music for Youth have announced Southampton Music Hub as part of this year’s Massed Ensemble performance projects. 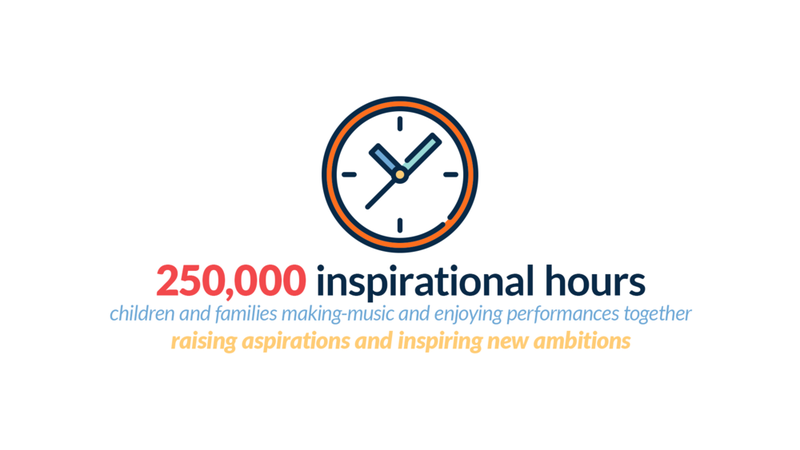 On Monday 5 November, over 200 young musicians from Southampton’s ensembles, schools, and Family Orchestra will join with 200 young musicians from IOW Music Hub, and a further 200 from SoundStorm Music Education Agency in Poole and Bournemouth, to perform alongside members of the Bournemouth Symphony Orchestra (BSO) in a momentous performance at the Royal Albert Hall. Together all 600 musicians will perform a new piece of music by composer James Redwood, in celebration of BSO’s 125th anniversary. This is one of the largest, and most varied, Massed Ensembles to ever perform at the proms. Tickets to experience the proms at the Royal Albert Hall are available now through the Royal Albert Hall Box Office online or by calling 020 7589 8212. Over 70 young singers from Richard Taunton Sixth Form College, Redbridge Community School and St Annes Catholic School were brought together by Southampton Music Hub to perform as part of a spectacular gala to celebrate the reopening of Mayflower Theatre. Performing as part of a spectacular celebration that included performances from the theatre’s memorable musical history, and it’s exciting upcoming programme, the singers filled the newly refurbished auditorium with the sound of a capella African singing: including songs from Southampton Music Hub’s Big African Sing event. Southampton and Isle of Wight Music Hubs are launching an exciting three-year project to help young electronic musicians to compose and perform music. 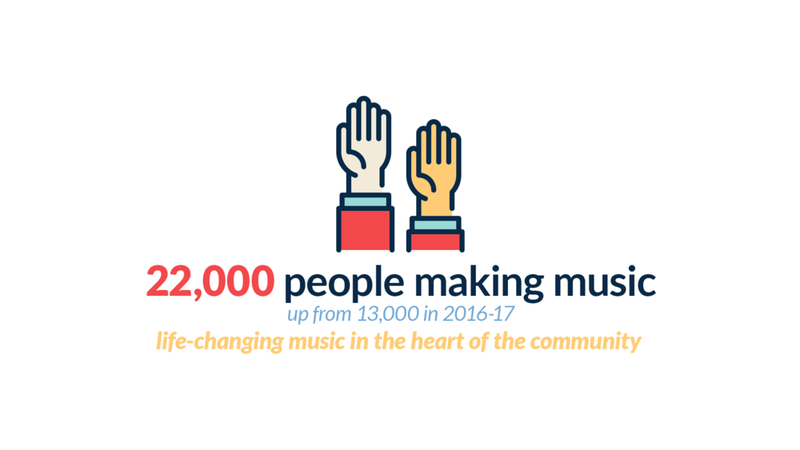 Following a £100,000 grant from Youth Music, match funded by £10,000 from Southampton City Council, the Synthesis project launches in September 2018 with electronic music clubs, bands and orchestras across Southampton and the Isle of Wight. 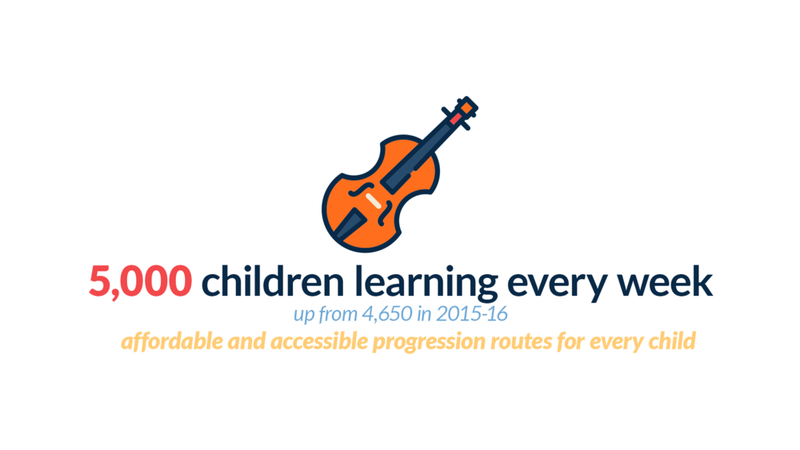 Working with schools and partnership organisations from across both music hubs, the project will help children and young people, particularly those facing challenging circumstances in their lives, to make music using iPads and other music technology. 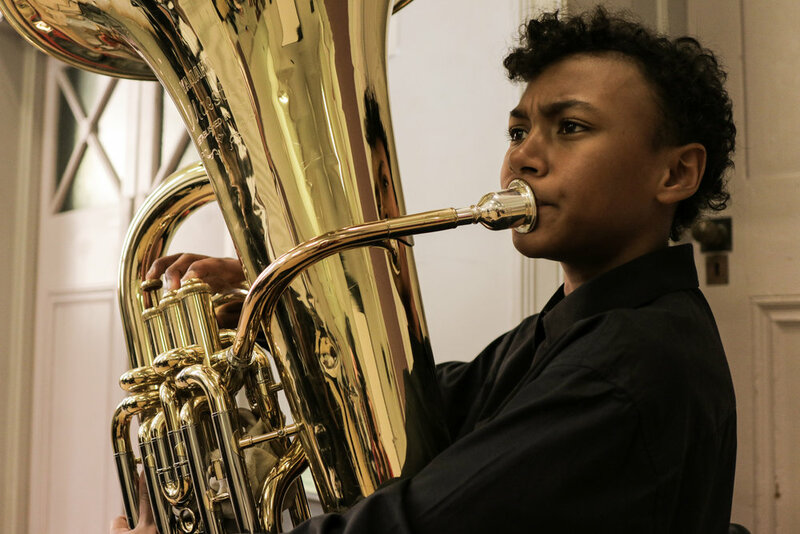 By developing their musical talents, the young musicians taking part will also develop the vital confidence and teamwork skills that will help them face and overcome the challenges they may face in their lives. 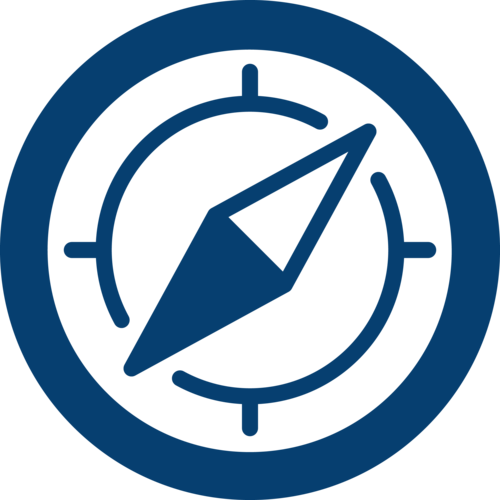 The project will be supported by professional musicians, from across a wide range of genres and backgrounds, who will help create video and digital resources that explain and demystify the songwriting process: exploring how to make music that blends musical genres, mixes musical cultures and brings together diverse communities. 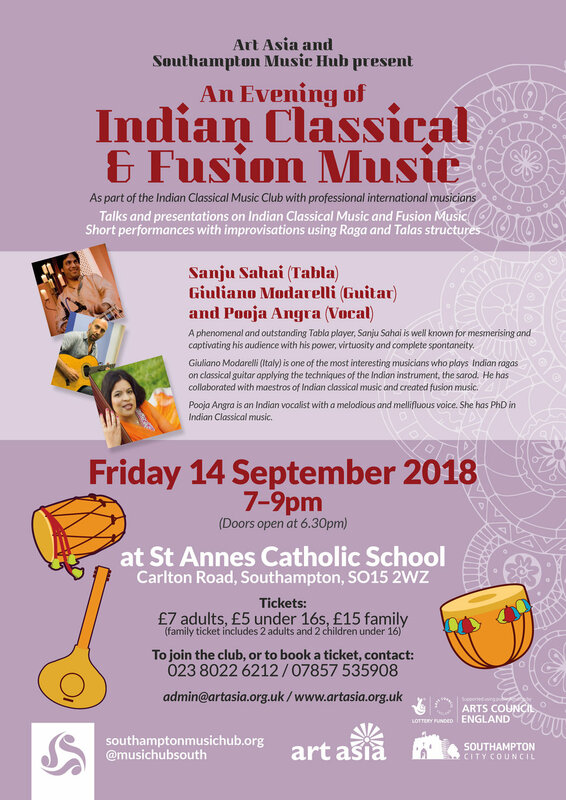 Indian Classical Music Club, in partnership with Art Asia, returns this weekend, with an evening of Indian Classical and Fusion Music from 7-9pm on Friday 14 September at St Annes Catholic School. Released last week, ‘World Music Day’ (by Jo Downs), is a new free song in the Everybody Sing Song Bank to help celebrate World Music day on Thursday 21 June. Singers of all ages can have fun learning this exciting new song! Also in the song bank is last months song and podcast themed around endangered species, with lots of great ideas for animal themed ways to warm up your voice. 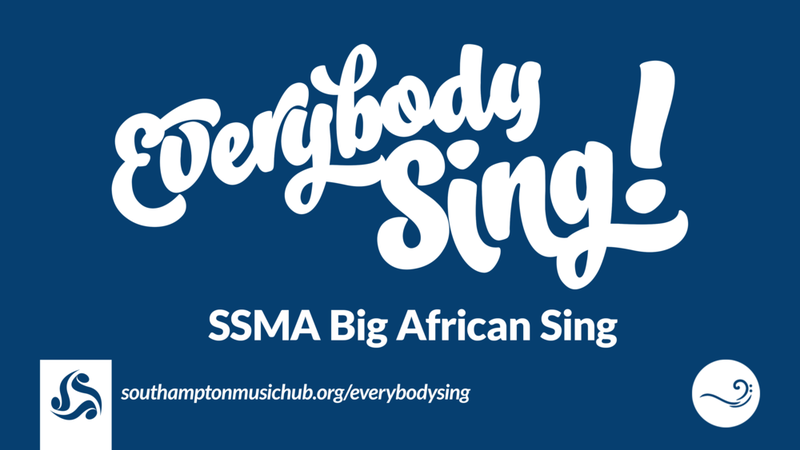 On Thursday 28 June, thanks to support from the Southampton Schools Music Association (SSMA), Southampton Music Hub is bringing nearly 800 young singers together at Central Hall for a super-sized African music celebration. Led by by professional workshop leader Rosie Bergonzi, this singing celebration will be the culmination of months of free workshops and rehearsals at schools across the city. The project is supported by a brand new resource pack — including vocal and percussion arrangements of nine traditional African songs — which is freely available as part of the resources available from the Southampton Music Hub website. Another brand new, free song has been added to the Everybody Sing Song Bank this month. ‘St George’s Day Blues’, written by Jo Downs, celebrates St George’s Day and will let children of all ages have fun learning about the story of St George through a catchy call and response blues song. Alongside the song, there is another podcast episode with ideas for dragon themed vocal warm ups. Pupils at Banister Primary school have been experiencing African music first hand through performance and listening. Thanks to music teachers from Southampton Music Hub, pupils have used a full set of African djembe drums, and have learnt the different drumming techniques needed to play simple African rhythms. They have also learnt to sing traditional African songs and have used the drums to play and sing together. All classes are working towards a final performance at the end of term. On Monday 5 March, Jo Downs — one of Southampton Music Hub's brilliant teachers — and her family appeared on Juilian Clegg's show on BBC Radio Solent to perform live on their ukuleles. Billed as "the south's real Von Trapp family", Jo, husband Tim, and their children Alice and Emily, won the opportunity to perform after a competition at The Kings Theatre, looking for the most musical family they could find. "We have an incredible team of musical teachers and families here at Southampton Music Hub, and Jo is an amazing example of someone who shares their love of music with everyone they meet — not just at home, but in schools and across the community too. Whether it's teaching brass, writing catchy (and sometimes a little silly) songs for the Everybody Sing Song Bank, or performing with her family on the radio, Jo has an infectious love of music, so it's no surprise to see that the whole family also join in." On Tuesday 20 February 2018, nearly 700 children, aged 5–7, from schools across Southampton, came to Central Hall for a performance of "We're Going on a Bear Hunt" as part of Southampton Music Hub's Stadium Tour. Based on Michael Rosen’s book of the same name, "We’re Going on a Bear Hunt", took pupils on a thrilling, chant-aloud, musical storytelling experience. The audience followed and joined in as the family in the story wade through grass, splash through the river and squelch through the mud, in search of a bear. This captivating and world-famous story is brought to life by an exciting orchestral score, performed by staff and students from Southampton Music Services and other local musicians. The orchestra also performed other pieces, including a selection from the movies Frozen and Pirates of the Caribbean as well as Grieg’s “In the Hall of the Mountain King”. The free song in this month's Everybody Sing Song Bank is a celebration of the magical worlds that can be explored through reading. With shoutouts to some of the world's great children's authors, and lyrics that encourage getting lost in a good book, everyone can join in with this exciting new song written by Jo Downs. 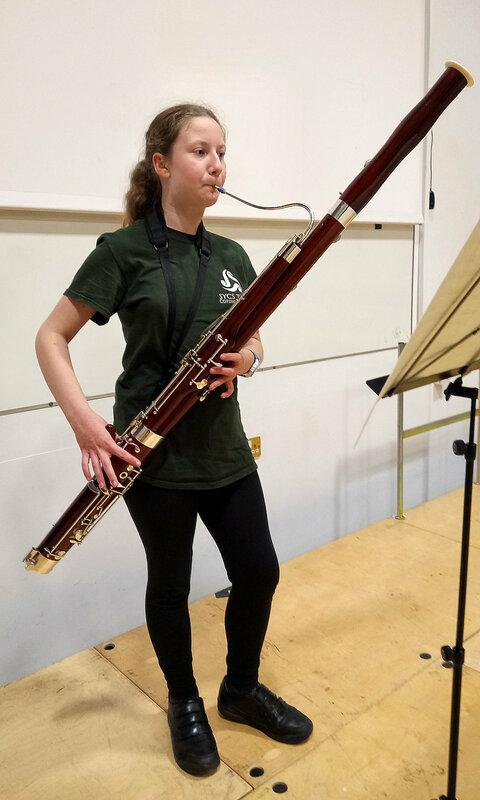 Two Southampton Music Hub Award Holder students, tuba player Morro Barry and bassoon player Lucy Gowans, are celebrating after national recognition for their musical talents. It was after taking part in a project with the Chineke! Orchestra in November that Morro, aged 13, was invited to audition for the Chineke! Junior Orchestra: an orchestra run by the Chineke! Foundation, which supports young Black and Minority Ethnic classical musicians across Europe. After a successful Skype interview with Chinke! founder, Chi Chi Okinawa, Morro has been invited to join the Chineke! Junior Orchestra this Spring. After auditioning from the National Children's Orchestra at the end of last year, Lucy, aged 11, has been offered places in both the under 12s national orchestra and the regional orchestra. 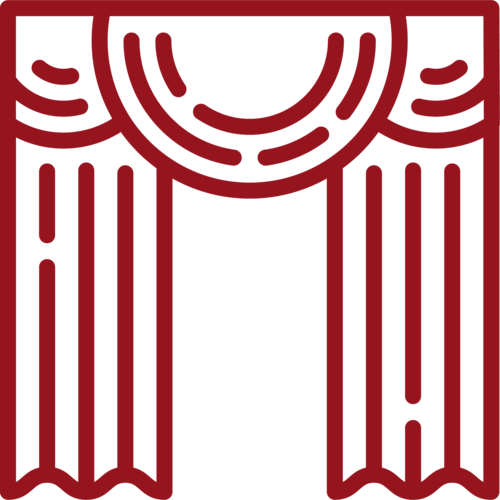 Both orchestras are run by the highly acclaimed National Children's Orchestra, which provides a world class foundation in orchestra performance and musicianship to musically talented children in the UK aged 7-14. "I'm delighted that two Award Holder students from our city's youth orchestras and bands are also being recognised at a national level: the whole team offer their congratulations to the students on all the hard work that has led to their success. Southampton Music Hub is dedicated to supporting all young musicians to reach their fullest potential, and thanks to the support of music teachers and the Award Holder scheme, it is wonderful to see two young players reach such great heights of musical development." Both Morro and Lucy will be appearing as soloists in the Southampton Concert Wind Band performance on Sunday 29 April at All Saint's Church in Botley." 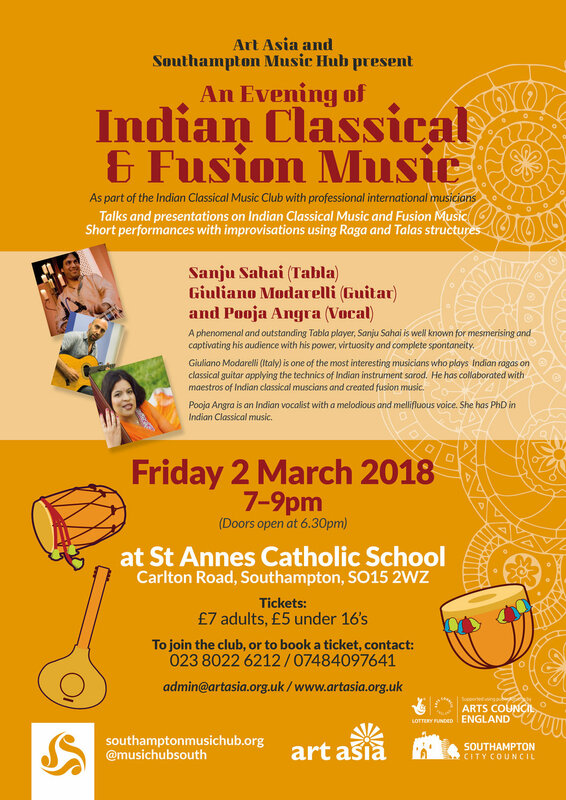 On Friday 2 March 2018, ss part of the Indian Classical Music Club, Art Asia and Southampton Music Hub present an evening of Indian classical and fusion music. Taking place from 7-9pm at St Anne's Catholic School, the evening will include presentations that provide a deeper understanding of the history, instruments and structures of Indian classical and fusion music, whilst inspiring performances from world renowned musicians will excite audiences with a contemporary view of the ragas (scales) and talas (rhythms) that make up these vibrant musical styles. This month, presentations and performances will come from Sanju Sahai (Tabla), Giuliano Modarelli (Guitar) and Pooja Angra (Vocal) — three world-class performers across Indian classical and fusion music styles. "From its origins in South Asia, Indian classical music has a rich and deep history that stretches back hundreds of years and reaches across the world. Through the annual Mela festival, and countless community events, Art Asia have vast experience of making Indian Classical Music accessible and enjoyable to anybody, whatever their background." 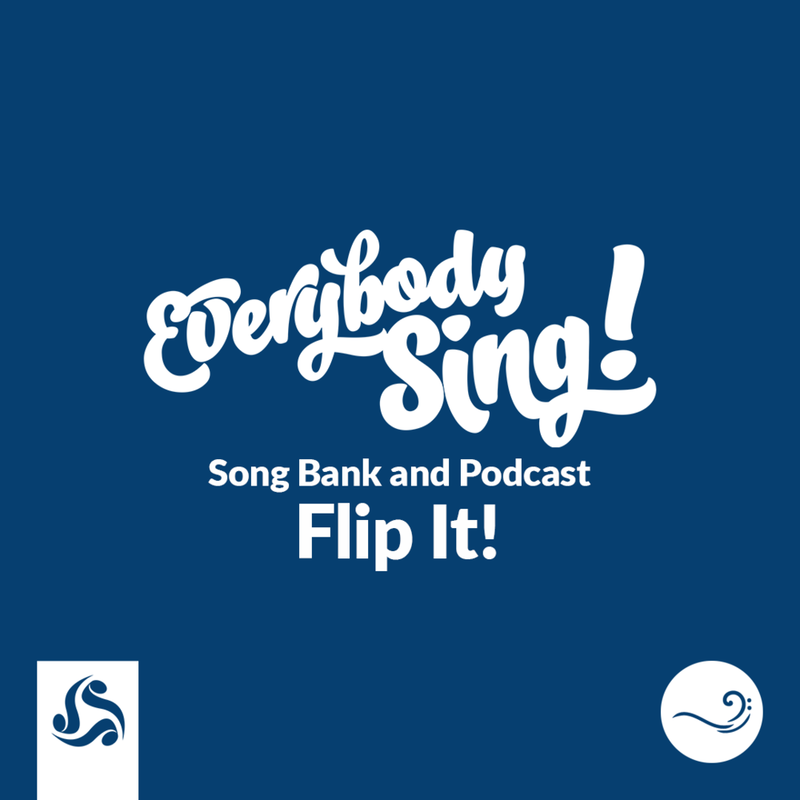 This month's free song in the Everybody Sing Song Bank celebrates pancake day with a "Flip It!" rap. A new podcast episode also gives tips and tricks on how to get the most out of the song, and includes a warm up of the week and a simple, silly starter to help get the best out of young voices. The song also includes getting vocalists doing beatboxing, with the podcast giving an easy to follow guide on how to get started with this exciting vocal technique. Southampton Music Hub is now offering Musical Theatre singing workshops in partnership with Perform For Life, a performing arts education organisation based in the South / South West. In group workshops participants will sing popular Musical Theatre songs, learning singing technique, harmony singing and other elements of Musical Theatre, including movement and acting through song. "Perform For Life creates opportunities for children and young people in the city to take part in Musical Theatre tuition in a group setting, making it an affordable way for participants to learn new songs, pick up new skills and meet like-minded friends. Musical Theatre is a hugely popular genre and Perform For Life uses the storytelling nature of the genre to give children and young people performance skills they can use both on and off the stage." Workshops will be at Regents Park Community College, every other Tuesday after school. This month's new song in the Everybody Sing Song Bank, written by Jo Downs, celebrates creativity in music, art, science and more. With a fun and catchy tune for everybody to enjoy, singing this song is a great way to help young singers focus on pronouncing some tricky words clearly. This weeks podcast includes a bonus episode to help you get creative with some percussion ideas.